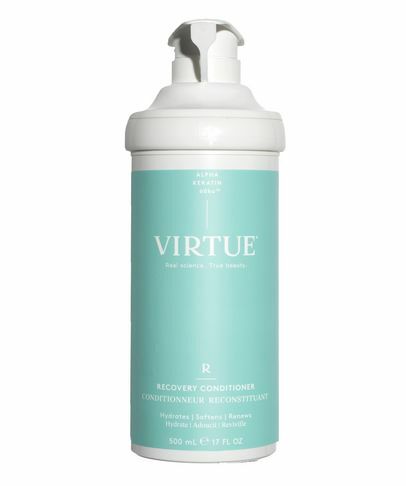 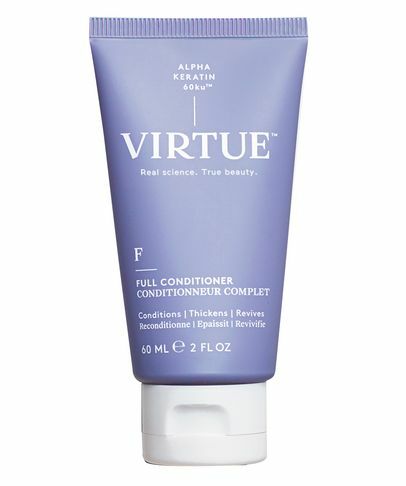 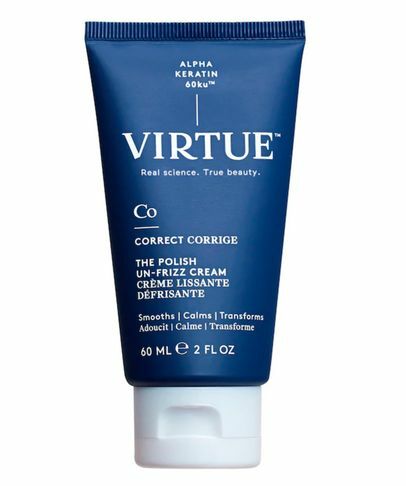 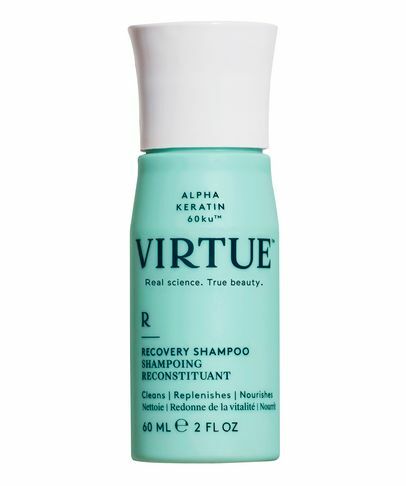 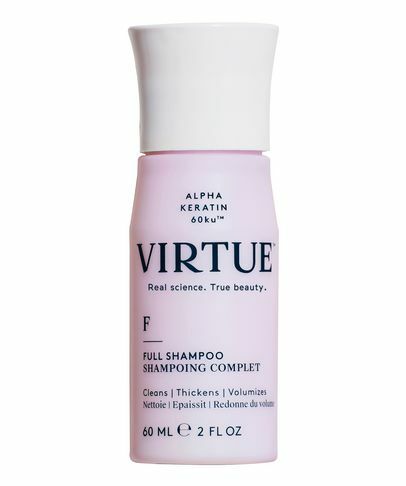 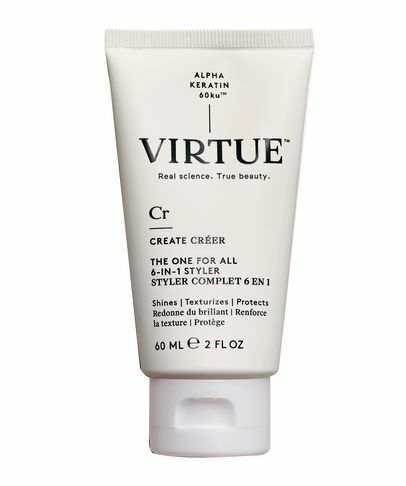 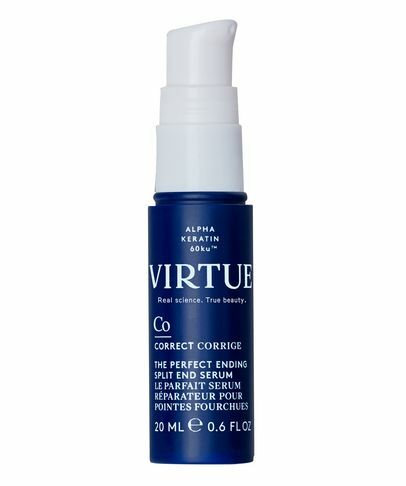 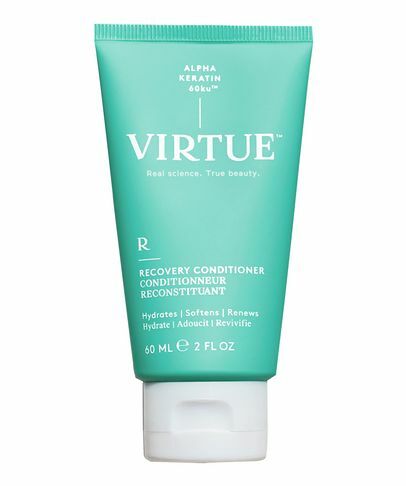 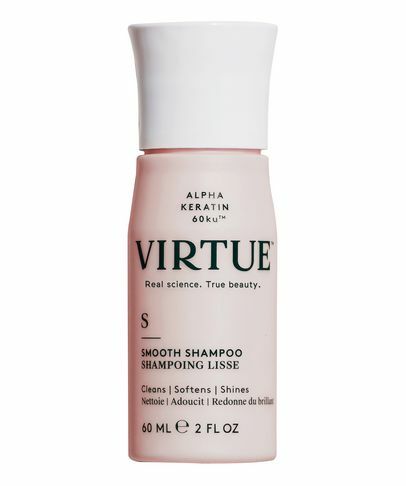 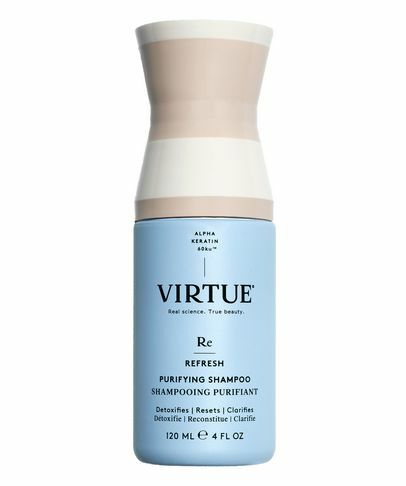 After spending decades in the beauty industry, Virtue’s founders thought nothing could surprise them – until they found Alpha Keratin 60ku, a transformative protein set to transform the hair care world (one strand at a time). 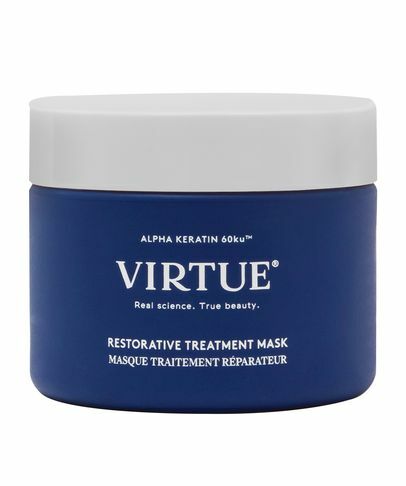 Discovered by Dr. Luke Burnett, a retired US army colonel using keratin to heal wounds and regrow tissue, Alpha Keratin 60ku is ethically sourced from human hair, so our bodies recognise it instantly and use it as if it were our own. 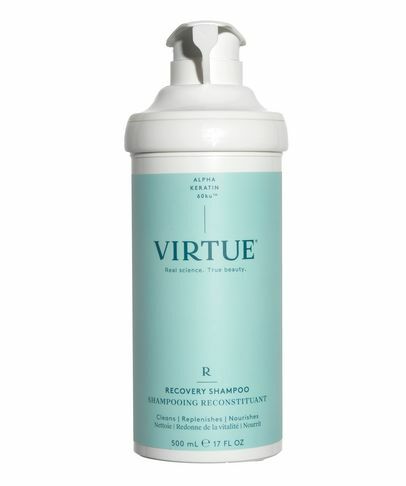 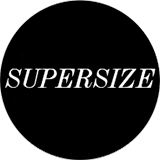 Binding directly to areas of damage and filling them (without weighing strands down) this incredible range promises unrivalled hair repair available nowhere else on the market.